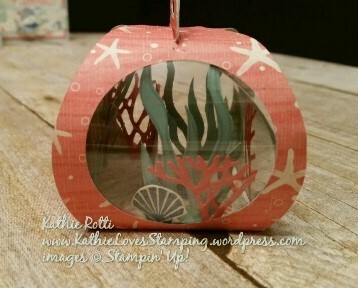 Love the Box made in to an aquarium that is such a cute idea. The cards really goes well with it. 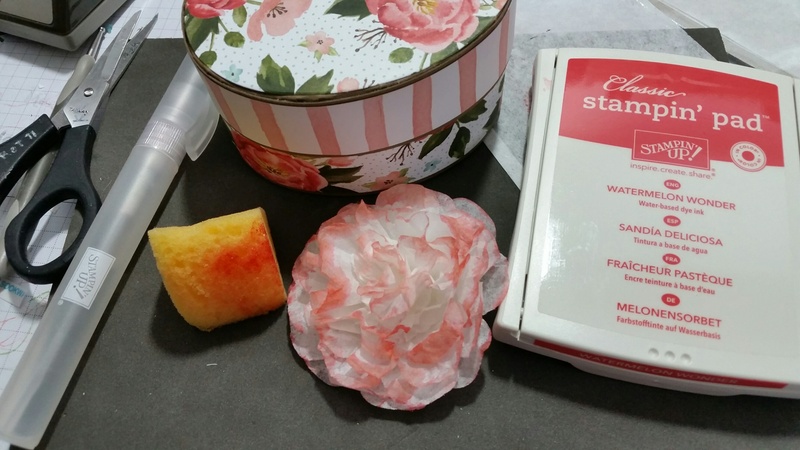 Gorgeous Kathie – that box is just beautiful! 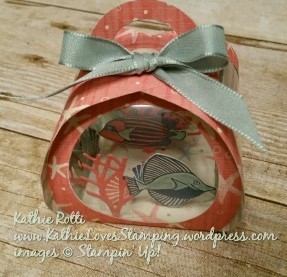 Oh Kathie, I adore your mini aquarium- great use of the curvy keepsake die! 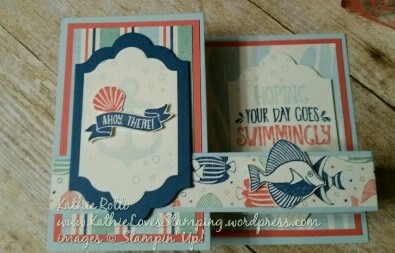 Love that stamp set and your card and curvy box are awesome!!!!! Thanks for sharing your talent. #SFAugHop Love the z folded card. And the little aquarium is simply adorable. Oh Kathi I absolutely love this. That aquarium is soooo cute. TFS!!! 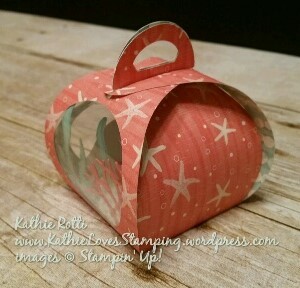 Hi Kathi, I really like your card and your box, but seriously, that curvy keepsake box is so adorable!!! I love it! That curvy box is amazing I feel a case of CASEing coming on. 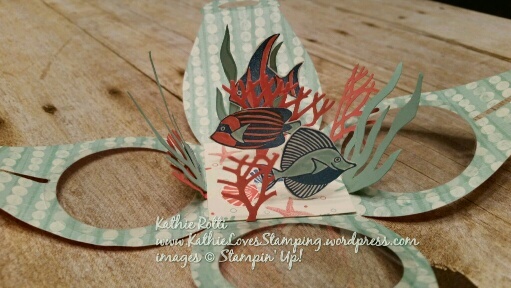 Kathie I love your card and the adorable box aquarium. 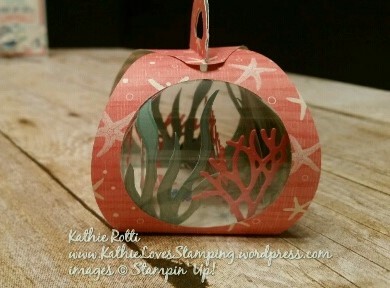 Kathie, I absolutely love your little aquarium. Great project. This is my favorite set. Like how you made this set. 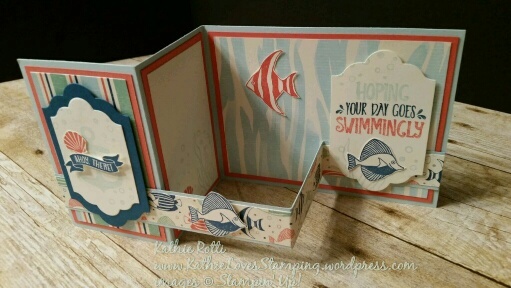 Your card is cute and your project is awesome!!! TYFS! 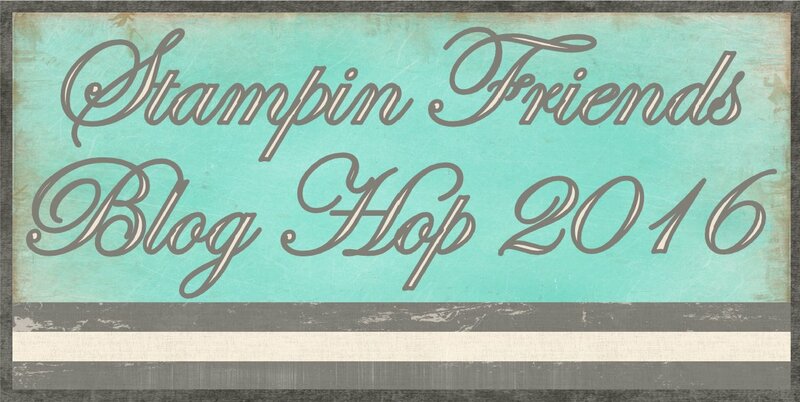 What a great project, I love the keepsake!!! Love to find new ways to make my cards ‘3D’. Thanks for the inspiration! 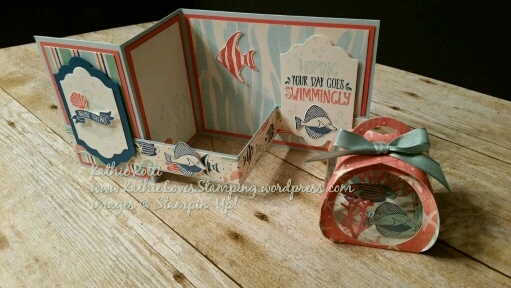 I love the fishbowl from the Curvy box!! So cute! What an adorable idea. Just too cute! Do you mind sending me the dimensions and how toos? 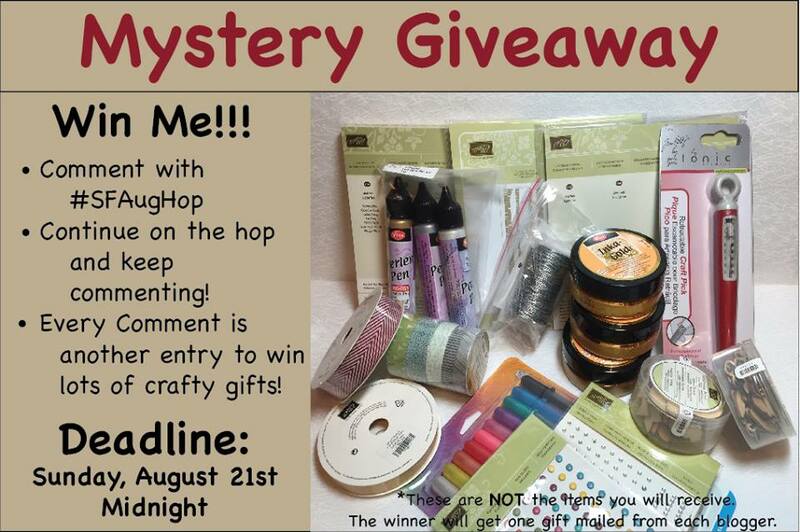 I would love to make these projects. Thank you for sharing! 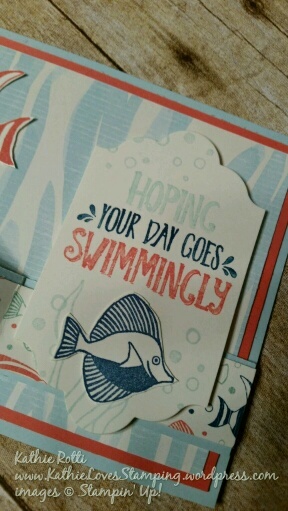 The card is simply cardstock cut 4 1/4 x 11 (scored at 5 1/2″) then score one card side at 2 3/4″. The strip is 1″ wide x 11″, scored the same way … but you flip the strip over so the score doesn’t match. You can find a video, I am sure for the double z fold card on you tube.